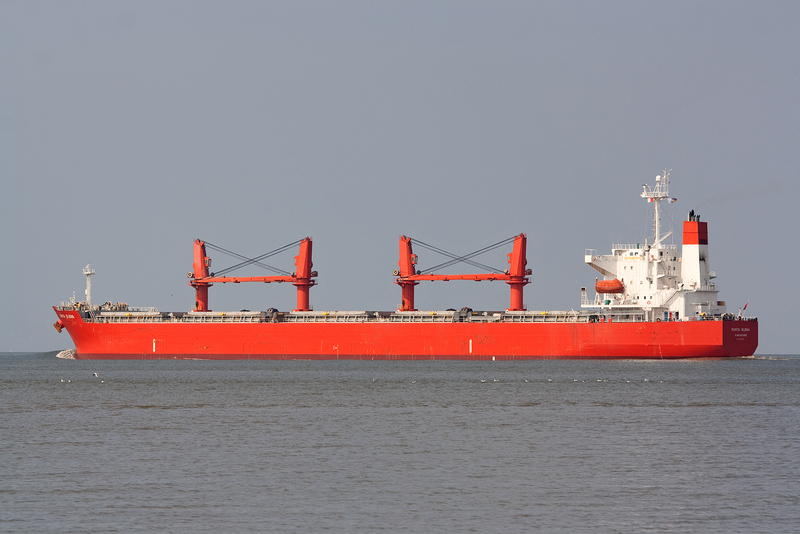 2005 built Bulk Carrier „Santa Elena“ passing Cuxhaven Altenbruch 21st August 2013. The ship has a lenght of 190meters and a beam of 32meters. 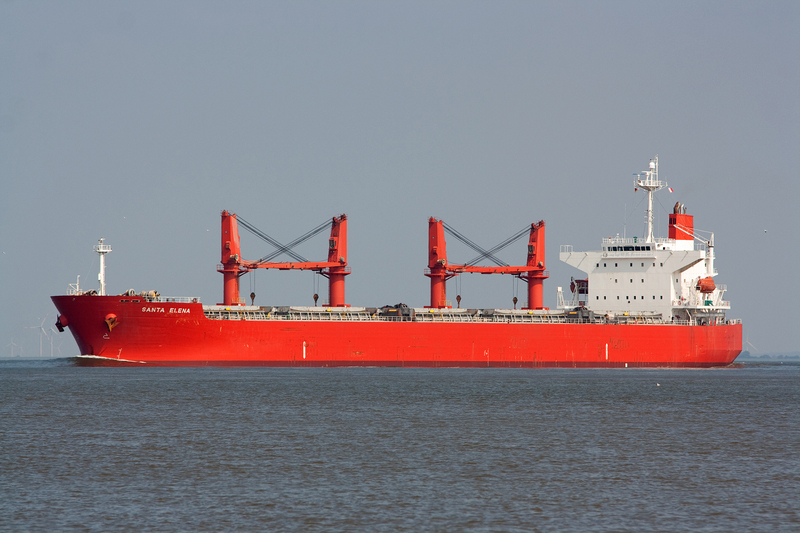 „Santa Elena“ was built by Mitsui Tamano Engineering & Shipbuilding Tamano, Japan. 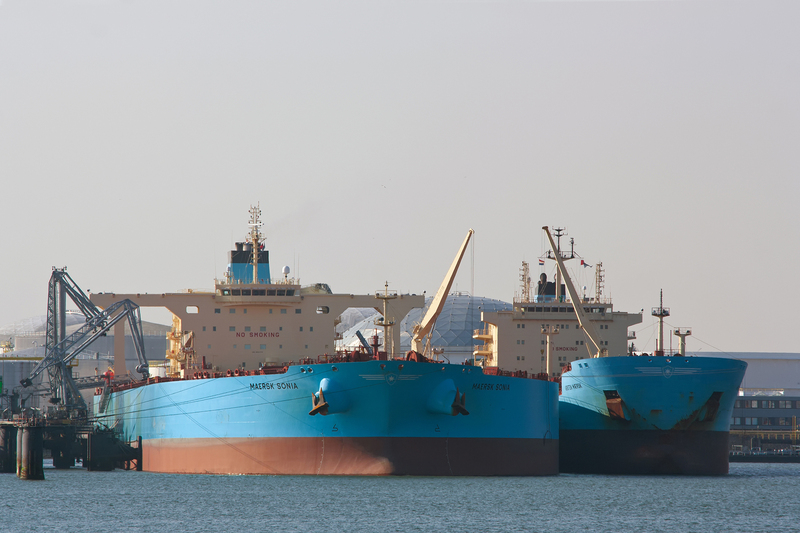 Two Maersk Tankers seen in Calandkanaal Rotterdam by a ship to ship transfer on 28th March 2013. The big one „Maersk Sonia“ has a length of 333meters and a beam of 60meters and was built in 2011. „Kirsten Maersk“ has a length of 183meters.